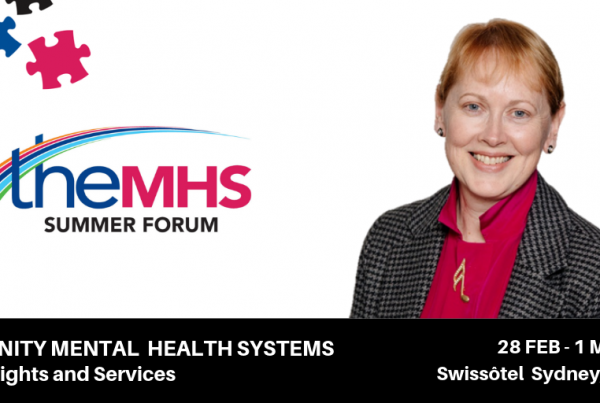 Adelaide's TheMHS Conference 2018 - Director Vivienne Miller's reflections - TheMHS Learning Network Inc.
An amazing and inspirational experience was had by delegates at the fourth Adelaide TheMHS Conference held last month at the beautiful Adelaide Convention Centre. I am happy to say it was one of the best- and this was my 28th TheMHS Conference! 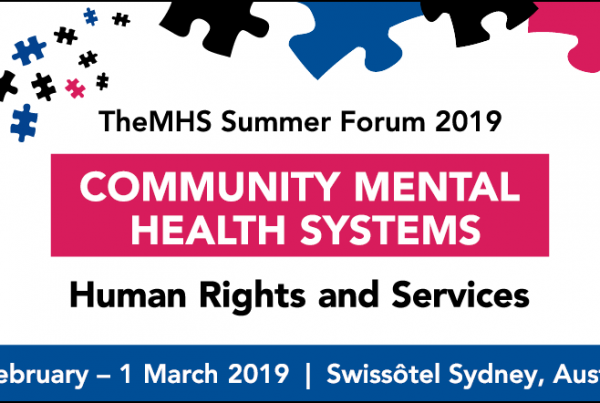 While respecting that each delegate has their own collection of memories and experiences from TheMHS Conference 2018, please allow me to give you my personal highlights from the four days. The MAD Pride concert was superbly hosted by Indigo Daya and featured an incredible variety of performances that made me laugh, reflect and celebrate the diversity of our sector. What an appropriate way to start the gathering. The official opening featuring Julia Gillard’s memorable presentation as our second Ambassador for the Mental Health Services Awards of Australia and New Zealand certainly built upon the contribution of last year’s inaugural Ambassador, Prof. Marie Bashir. Each of our keynote speakers – Shannon Jaccard, Matt Ball and Michael Brown – challenged us and made us reflect on the multiple aspects of mental health, and how by working together in a united purpose, we can improve services across Australia and New Zealand. But more than these highlights and the 250 diverse and interesting presentations, the part that I will long remember was the uplifting atmosphere and interactions during the breaks and amongst the hundreds of delegates over the four days- this was aided by an innovative creative arts program from the local Adelaide committee. Aspects such as the interactive labyrinth and the handmade quilts allowed delegates to fully engage in so many different ways. “Hear the whisper, not the roar” was certainly reflected across the conference and will be a call for action that delegates carry back to their homes, communities and workplaces across Australia and New Zealand. Bring on TheMHS Conference 2019 in Brisbane!